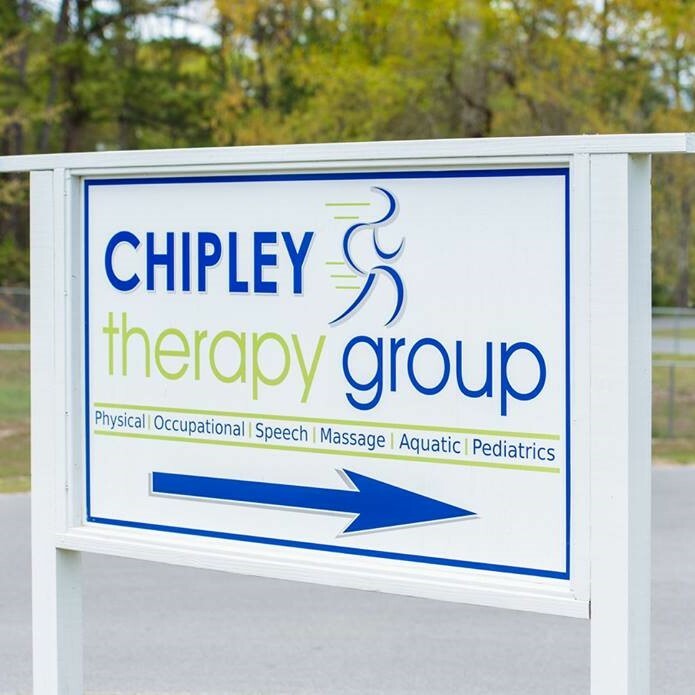 Chipley Therapy Group in Chipley, FL, is the only local outpatient and hospital-based clinic offering physical, occupational, speech, massage, pediatric, and aquatic therapy. 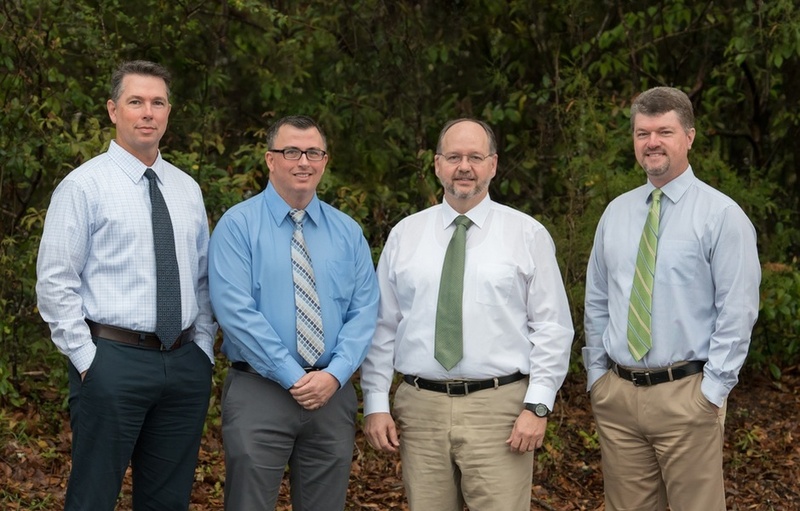 Owned and operated by Chauncey Belser PT, Alan Justice PT, Freddie Kolmetz PT, & Nick Kolmetz PT, Chipley Therapy Group has been serving the Tri-County area’s therapy needs since 1998. 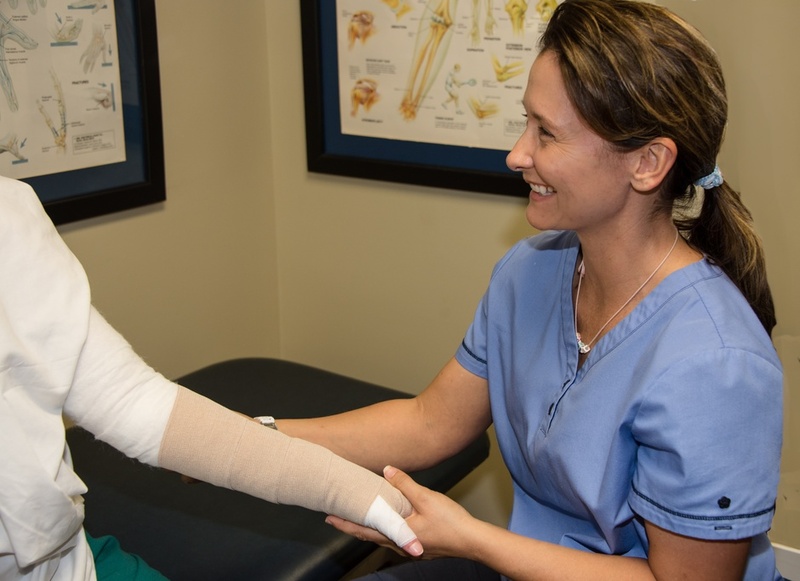 Our clinical staff works with each patient and their referring physician to develop a rehabilitation program tailored to meet their specific needs. We take pride in the work we do. But don’t take our word for it, read what our satisfied customers have to say. Our comprehensive rehabilitation services include physical, occupational, speech, massage, pediatric, and aquatic therapies. 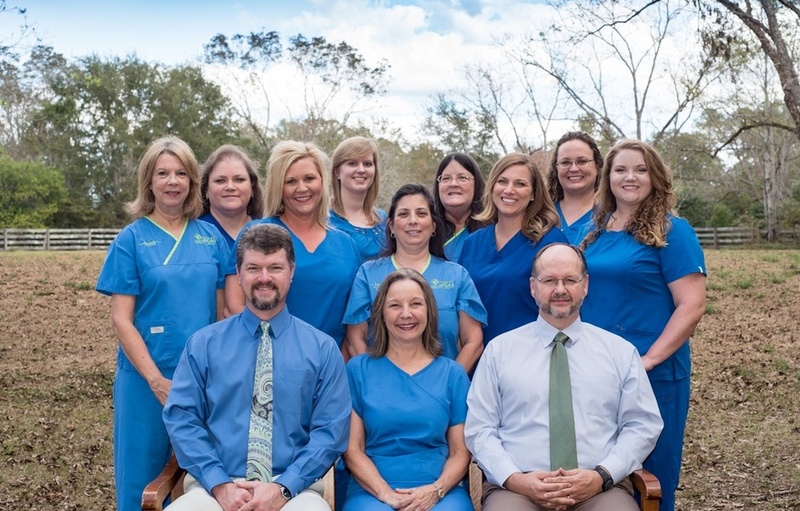 The kind and courteous staff at Chipley Therapy Group are highly-trained and experienced professionals working hard to help you feel better. From young to old, therapy benefits a wide variety of patients with physical impairments by increasing strength, mobility, and improving overall health and fitness. Whether you are living with diabetes, recovering from a stroke, wanting to improve your balance, or on the road to recovery after surgery, our therapists will evaluate your condition and create a plan of care to help achieve your goals and return to the activities that are important to you. 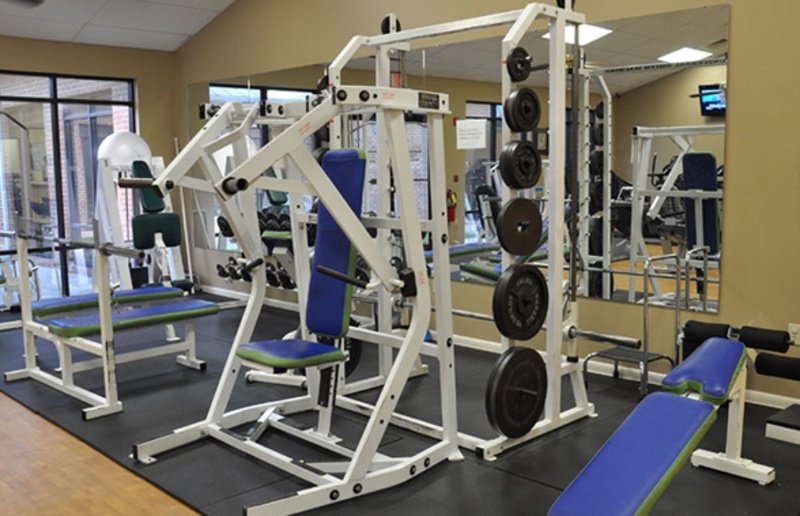 Our comprehensive rehabilitation services are designed to help you achieve maximum functional gain as quickly as possible. You can be assured that your rehabilitation needs will be met by licensed and caring professionals who adhere to state and federal regulations that guide the safe and competent delivery of care. 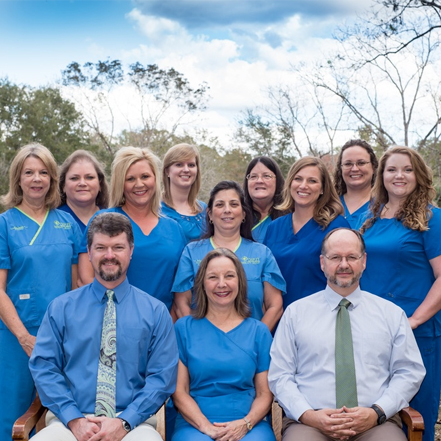 Our therapists and staff are local residents who are committed to providing quality services close to home. 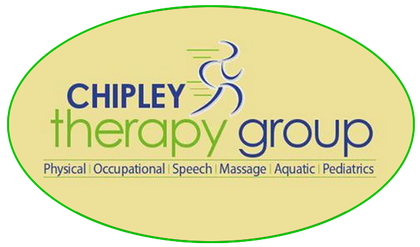 See what Chipley Therapy Group is all about. 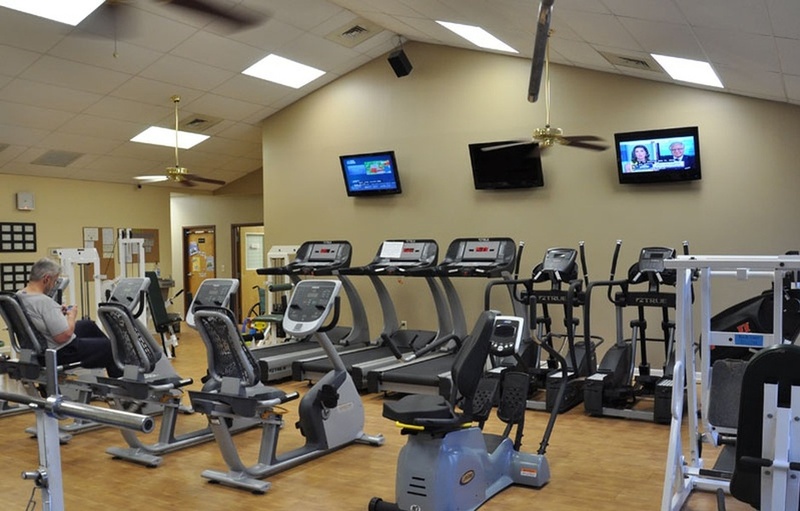 We have a state-of-the-art facility that provides optimal rehabilitation services. We offer wellness programs that can help you reach attainable goals such as lowering cholesterol and blood pressure, and reducing body fat. 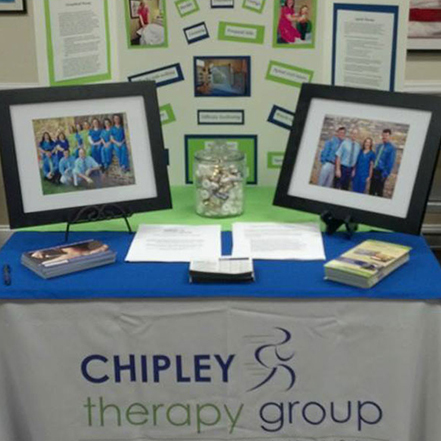 We host many events to educate the community on therapy and wellness techniques, treatments, and products.